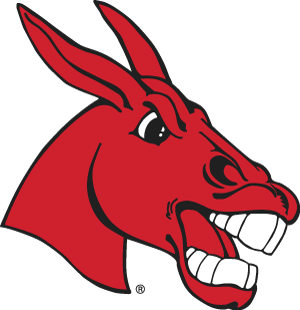 The UCM Alumni Foundation app brings the POWER OF MULE NATION right to your mobile device! Download the exclusive (FREE) UCM Alumni app for easy access to everything Mule Nation, ensuring that you never miss a single Mule moment! After you download and install* the app, click the "login" tile, and enter your first and last name! *To ensure you receive the best app experience, make sure you turn on your notifications and allow the app to access your location!